Children already see the world through their own unique and special perspective. That’s why exploring a love of life through the lens of photography is something that comes naturally to little ones and older children alike. 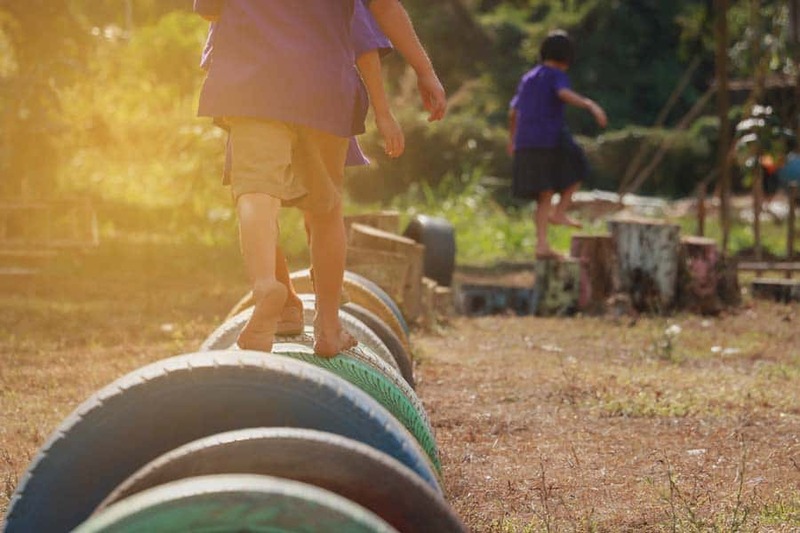 Finding photography projects to do with kids will help foster their creativity. Photography helps children to develop both creativity and confidence as well as helps them to discover and appreciate the world around them. Above all, it helps them to build a closer relationship with both their surroundings and with you, as their parent. Here are 8 simple and fun photography projects to do with kids — in addition to some general photography tips that will help to make the projects run smoothly for everyone! Please enjoy this incredible guest post by Max Therry. 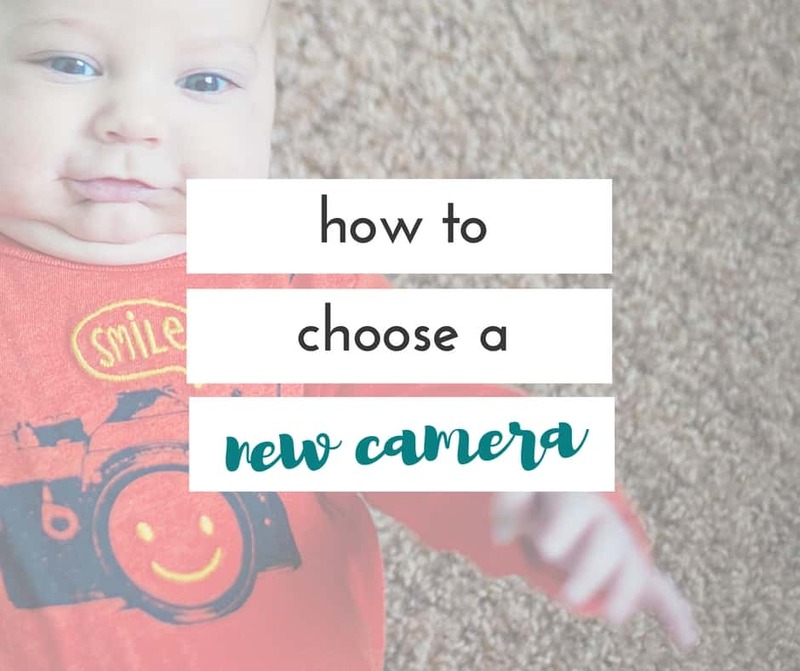 Before we get into the good stuff, here’s a little extra nugget of gold for you– if you’re getting ready to embark on a journey with a new camera, and you’re not quite sure how to use your camera, this is for you!! 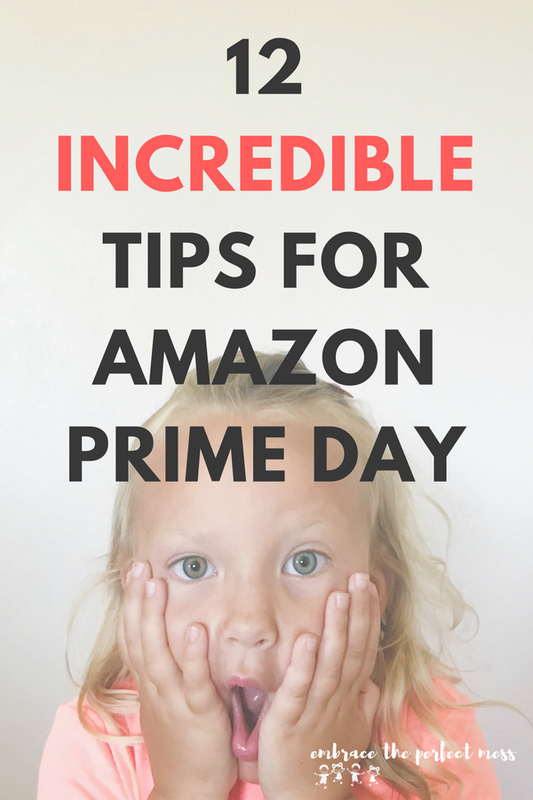 You and your kid (s) can learn how to use your camera without having to leave your home! 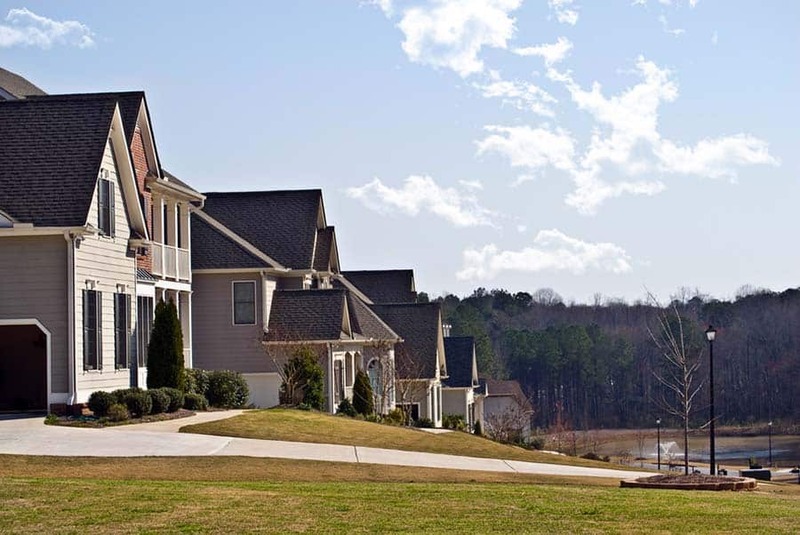 A neighborhood tour is a fantastic way to get your toes wet in the world of photo-taking. Simply walk out your backdoor to see what you can capture. 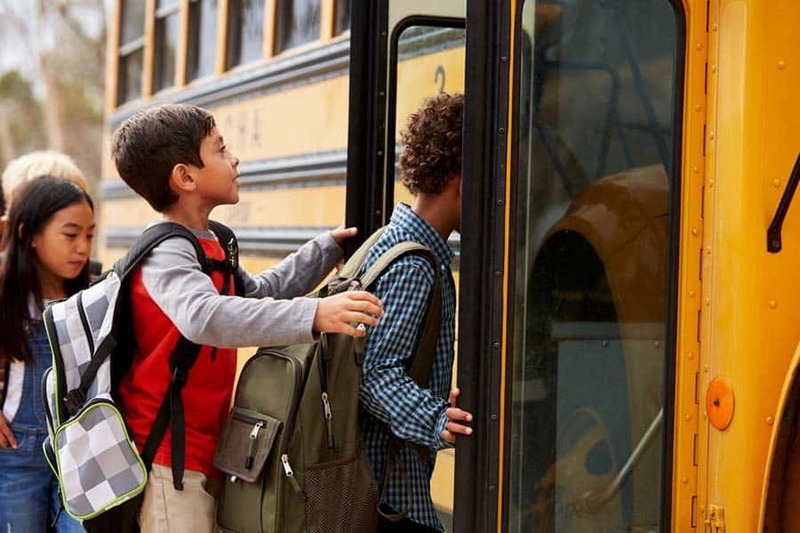 Venture into town, to school, to the playground and the grocery store. Capture everything from nature to people to spontaneous events. In the end, your child will be left with a memento of their childhood home and neighborhood – bound to be cherished for years to come. Kids love Polaroid photos. They photos develop fast and spark creativity and curiosity. 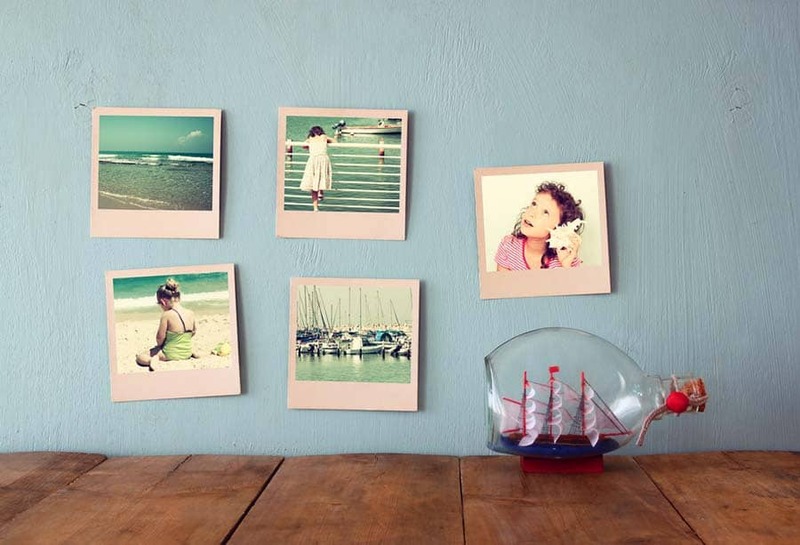 For this project, simply take a whole bunch of Polaroid shots and put them together in an easy scrapbook form or use them to decorate your child’s room. This is a good chance to explain how photography worked before the digital age — and to discuss framing and thinking about the shot beforehand (as Polaroid photos aren’t endless like digital photos are, and the expense can add up fast). The best part? The process of watching the photos come to life is somewhat like magic — for kids and parents alike. Every family has things that they treasure together. Perhaps it’s the games you play on game night, places you visit on family summer vacations, a favorite cafe you frequent to get sandwiches or the local pizza parlor where you eat on Friday nights. 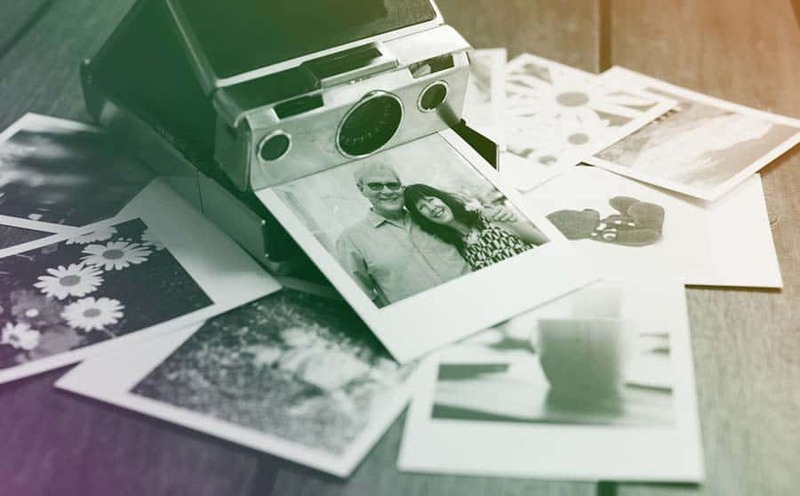 Try spending a week or so of every year capturing these treasured family memories in photographs. Then, hide the photos in a box to be opened in 5 to 10 years. If you’d like, you can even repeat this process every year to see how your family (and your favorite things and places) changes and evolves from year to year. 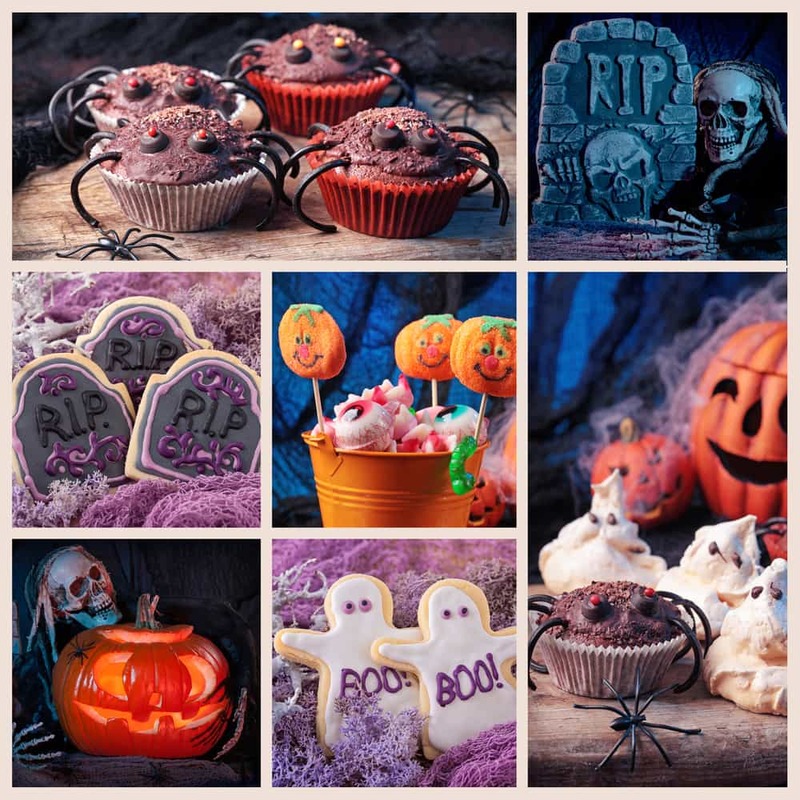 For photo collages, begin by choosing a theme with your kids. 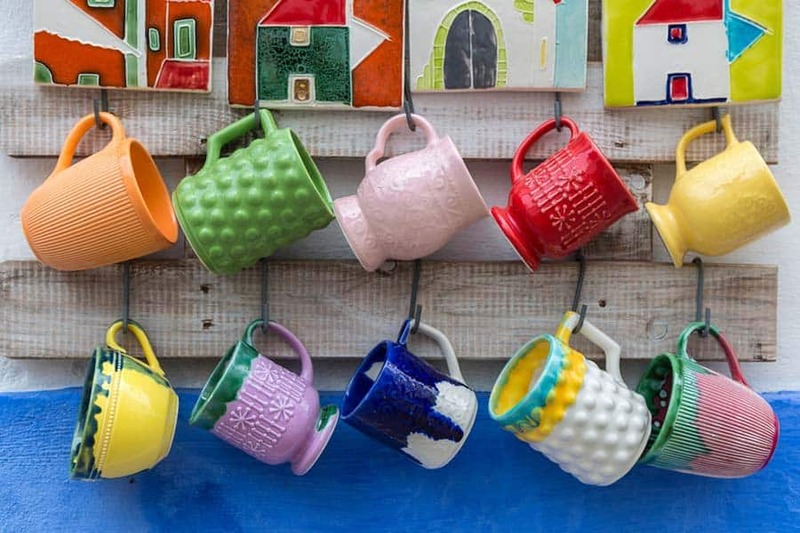 From there, you’ll photograph items that fall into whatever category you choose. Themes can be simple to inspire learning — like picking a certain letter or color or shape. 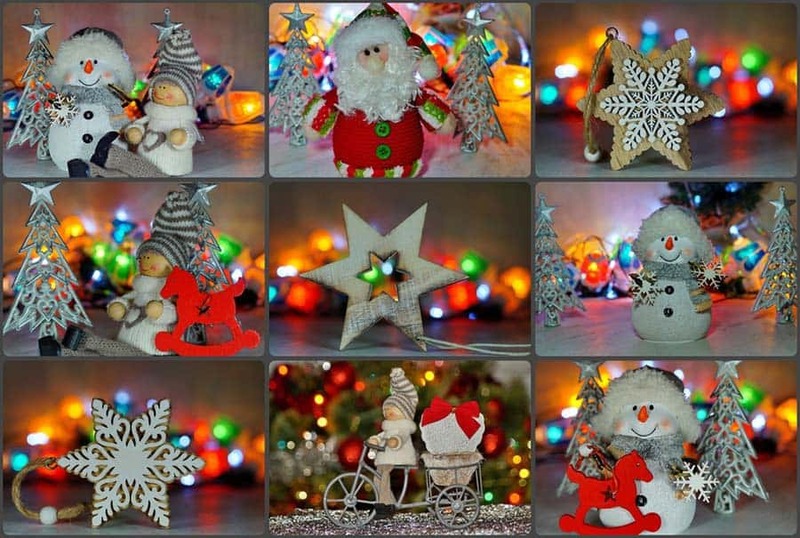 They can also have to do with seasons, like autumn or winter, or holidays like Halloween or Christmas. 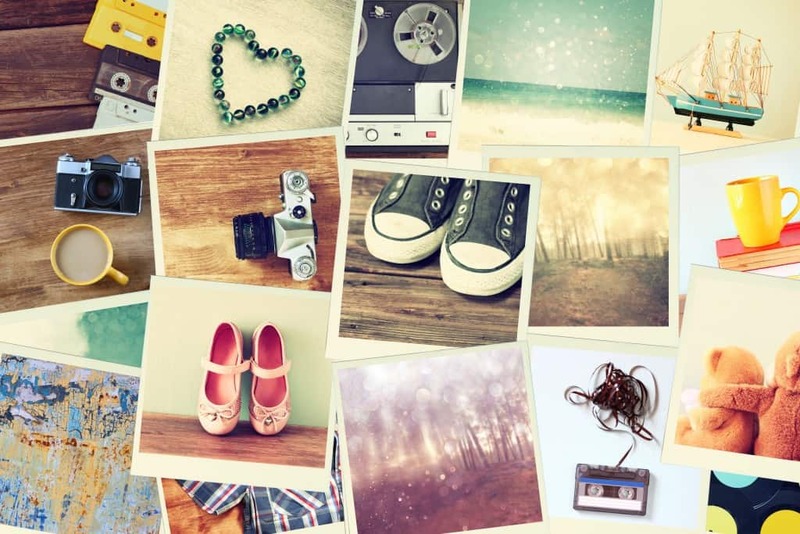 To create a collage, you can use online photo collage creators (Photocollage.com or Fotor, for example) – they usually have a lot of interesting templates to make your collage look creative and beautiful. Or, if your kids are old enough, you can use this opportunity to teach them some photo editing basics, like cropping or combining photos. These simple features are available in every photo editor: from professional tools like Photoshop or Luminar to simple online editors like Pixlr – use whatever you find appropriate. You can even go further and try to apply some filters to give you photos a specific feel or style. As an added collage bonus, you can give this article a visit for some tips on how to improve your photography. To take beautiful and memorable travel photos with your children, you don’t necessarily need to venture to another county (or even, another city). 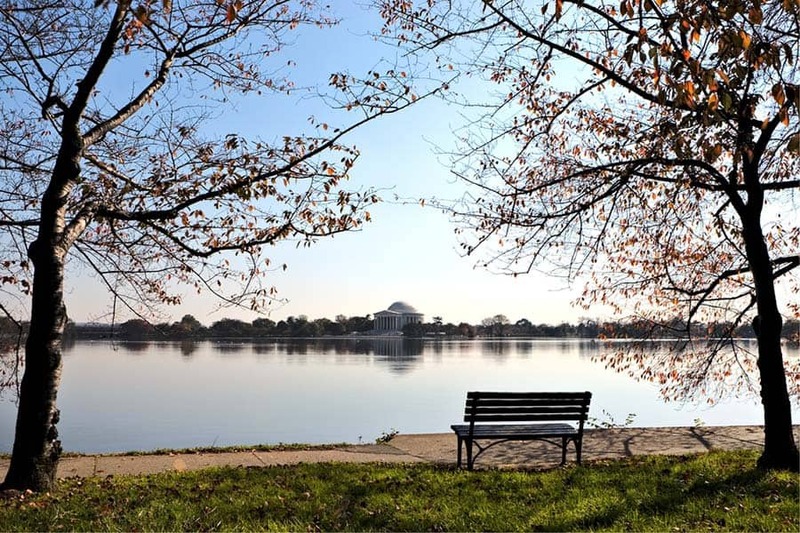 Find a new spot in your town, like a lagoon, a river walk or a local farm or orchard. Venture around this different place and see how that inspires new ways of capturing images with and of your kids. At the end of the day, you’ll come home feeling rejuvenated and excited to sift through that day’s snapshots of a newly loved place. Time lapse photos are super fun and a unique way to set the scene and tell a story. To create your own, simply set your camera phone on a tripod or ask someone to hold it, get your location framed out and then have some fun! You can also work together alongside your kids to make a short-film of your afternoon spent experimenting with the creative world of time lapses. Assemble a video with your still shots by using a program like iMovie or iTimelapse. 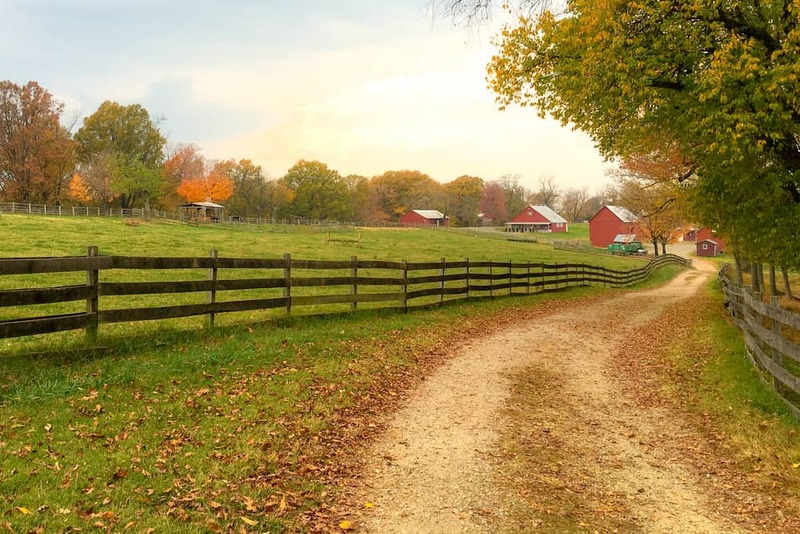 If you’re planning to photograph your kids with your phone as part of your time-lapse series, visit this article for ideas on how to take better images with your smartphone. 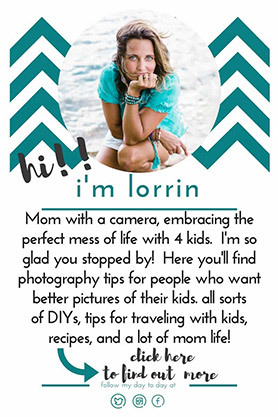 The Day in the Life project is a great way to document the world of your children. Encourage your kids to document their day as it unfolds. 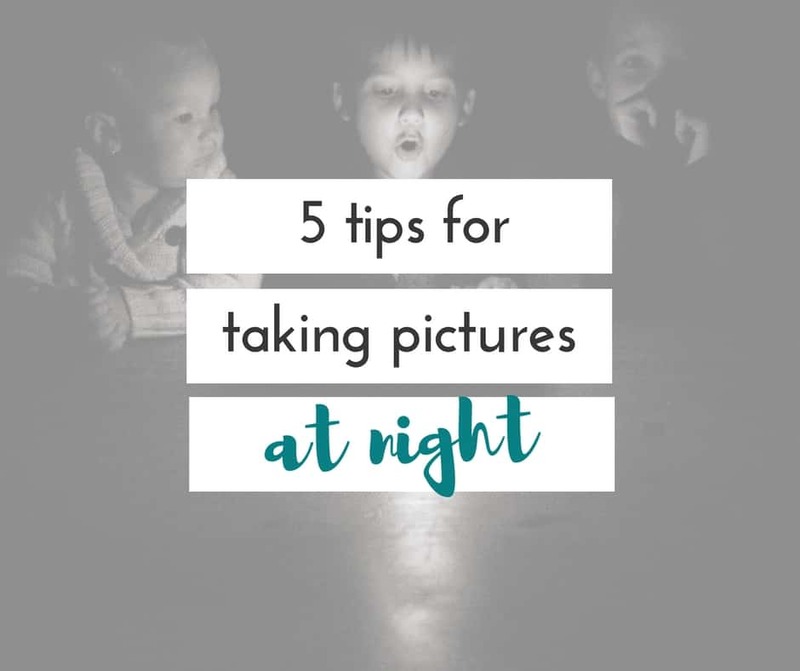 You can either work together to come up with a specific time to catch photos (every hour, for example) or ask kids to shoot the moments as they feel inspired to do so. This is another project that is fun to repeat every year — so that you and your kids can look back and see how their Day in the Life changes and grows as they do. Documenting Important People is a classic project to work on with your children. To do so, ask your kids to collect photos of the important people in their life along with a small interview. 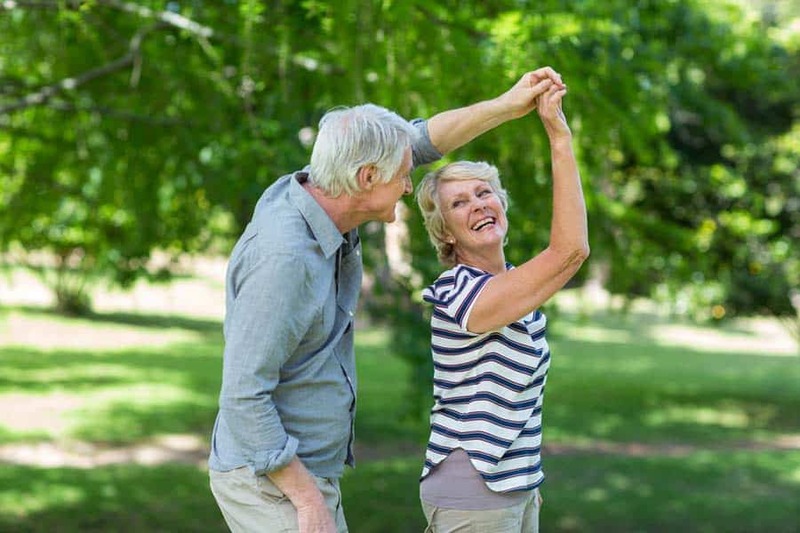 You can help to construct a simple interview with questions about where the important person was born, what their favorite hobbies were growing up, a significant memory from their life and more. 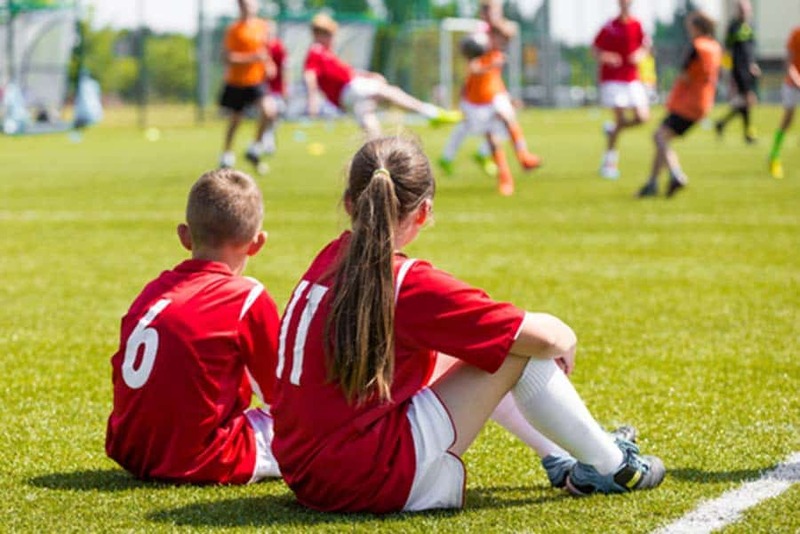 Alternatively, it’s also fun to let the kids come up with their own questions — to see which parts of their important person’s life they are interested in learning more about. 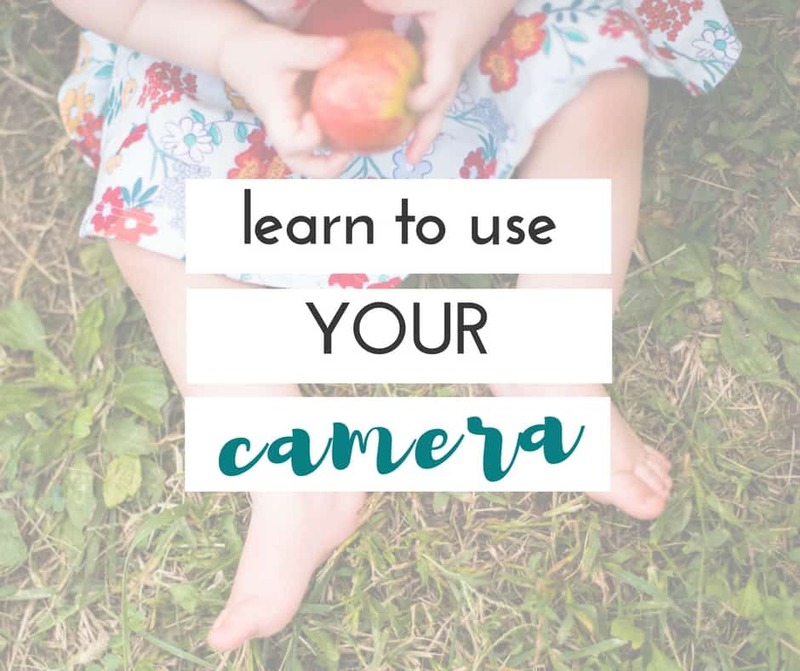 Pick a simple point and shoot camera and show children how to use it by covering the main settings (phone cameras work great, too). After images are taken, take a look at them together. 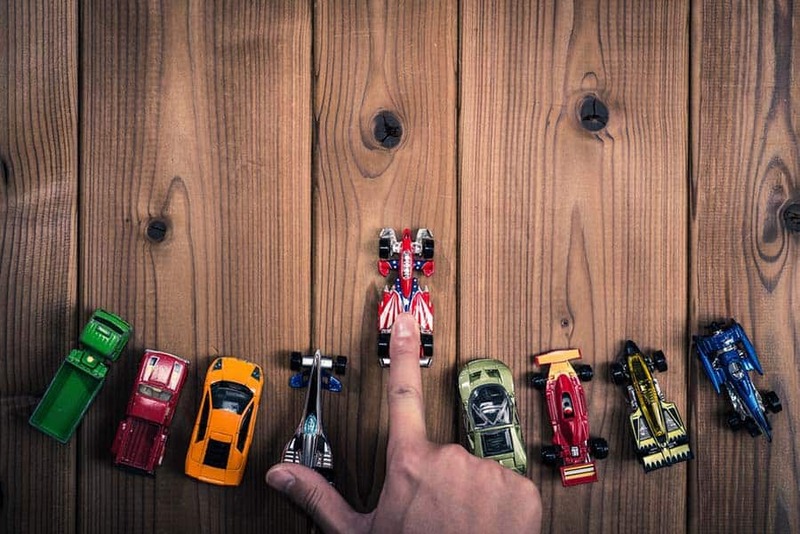 Let kids explain what the photos mean to them and give them positive feedback. Discuss some technical issues of the photo, but work to not criticize the idea (you want your children to remain creatively inspired). Enjoy your time together and appreciate the process of documenting memories together. Seeing the world through your children’s eyes is something spectacular — and with the world of photography, you can be brought into a deeper understanding of their own unique perspectives. Instilling a love for photos helps your children to grow creatively as they discover special parts of their environment. 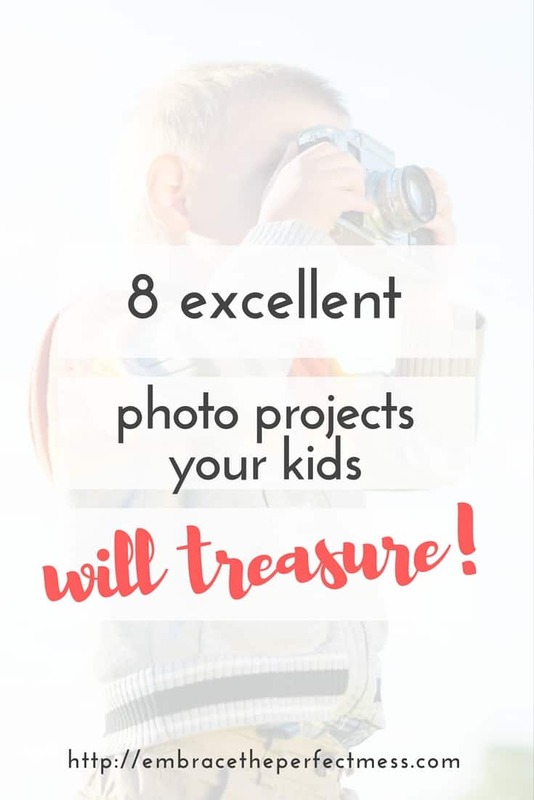 We hope you enjoy these 8 project ideas and are inspired to explore the possibilities that photo projects bring with your children for years to come. Max Therry is an architecture student who is fond of photography and wants to become a professional photographer. He is also working on his photography blog about photo editing, modern photo trends, and inspiration”. You can follow him on Instagram. If you skimmed through it up top, don’t forget to check out my learn manual mode course!